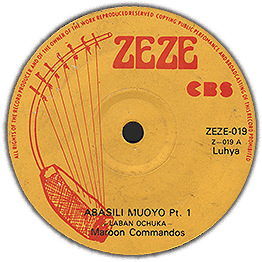 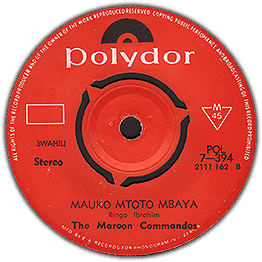 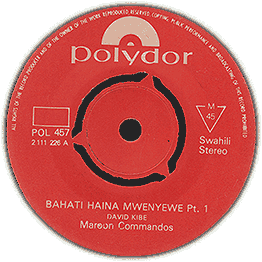 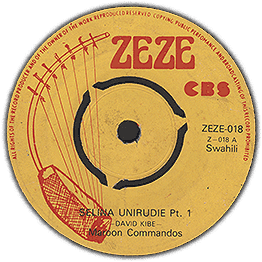 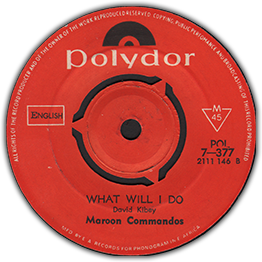 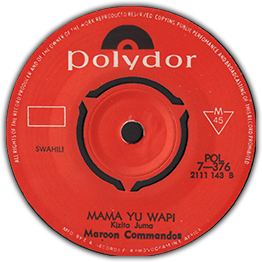 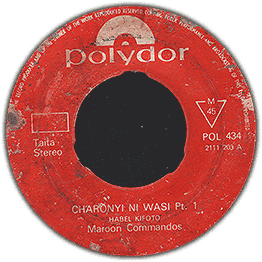 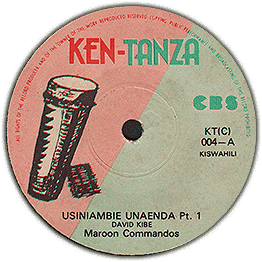 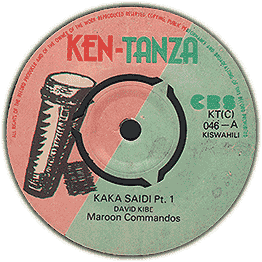 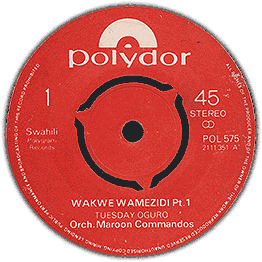 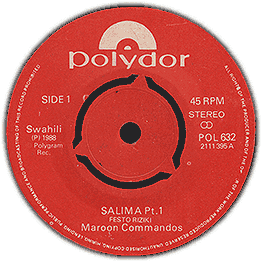 Nice afro-pop tune by the legendary Maroon Commandos group. 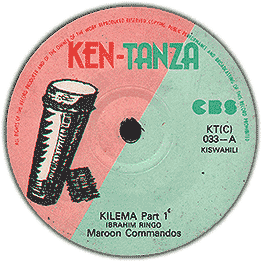 Credited to Festo Riziki who must be a later member of the outfit. Check both parts. 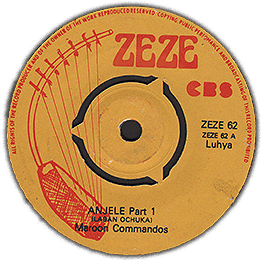 Heavy horns breakdown!